Follow the link to the Google Presentation. Slides include links to the resources pictured. 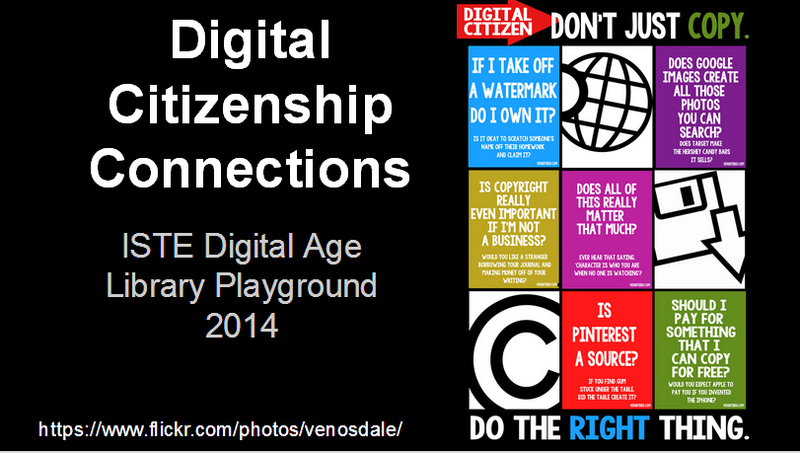 Additional resources are curated on my Pinterest Digital Citizenship board.